"Do not waste the time of the court by making impertinent submissions in the case. Give specific replies to my specific questions" were the words Jayalalithaa’s counsel had to face from the Special Bench of the Karnataka High Court that is hearing her appeal against conviction by a Bangalore City Court in a disproportionate assets case. Earlier, Karnataka High Court had constituted a special bench after being asked for the same by the Supreme Court. The Apex Court had also ordered that the appeal should be heard on a day-to-day basis and be done away with in three months if possible. Justice Kumaraswamy, the single judge of the special bench reportedly also said, "I am neither a financial expert nor an auditor. Please respond to my pertinent queries." 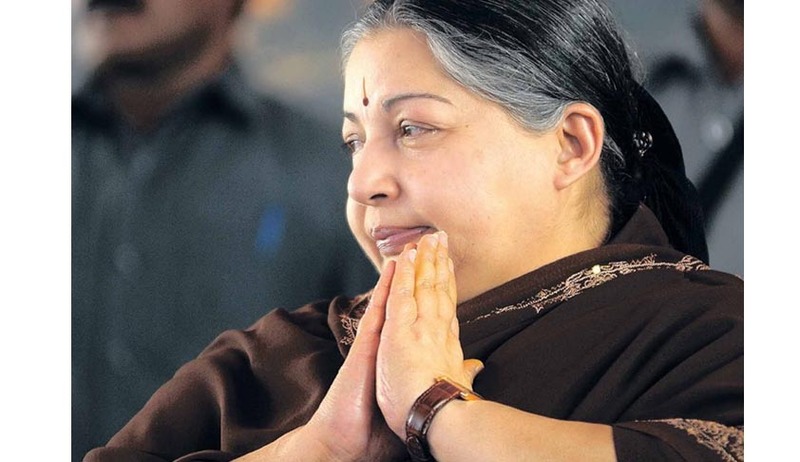 Jayalalithaa in a submission made before the High Court has claimed a savings of Rs. 95 lacs, but the same has not been substantiated. Justice Kumaraswamy also told Mr. B Kumar, Jayalalithaa’s counsel, “"You have submitted the tabulated paper relating to the Rs 95 lakh savings but does not substantiate the claim." Advocate B Kumar also submitted to the Court in relation to six companies Jayalalithaa is said to be associated with. He said, "Jayalalithaa has nothing to do with these six companies in contention. She is, like others, a mere shareholder, not an owner." Meanwhile, Jayalalithaa is currently out on bail after the same was extended by the Supreme Court. You may read more of our coverage on Jayalalithaa here.